A trampoline club from Essex is driving a tuk tuk from the bottom of the UK to the top to raise money to build a new facility to help disabled participants access trampolining. Recoil Trampoline Club, based in Brentwood, are driving 963 miles over two weeks, travelling from Lands’ End to John O’Groats. 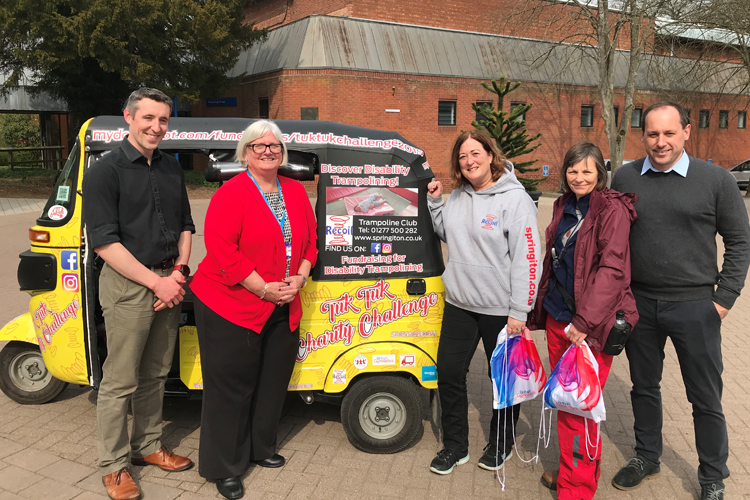 The idea came from two of the club’s trustees, Anita Keen, from Brentwood, and Tricia Sharpe, from Shrewsbury, who began their journey on the 14th April and will conclude on the 28th. Anita and Tricia are looking to raise £5000 to pay for an automatic door entry system that would give wheelchair users better access to the centre. The pair also want to use this trip to raise awareness disability trampolining and the benefits the activity can bring to participants. The club have just arrived at Lilleshall Hall National Sports Centre, Shropshire, the home of British Gymnastics, the national governing body for gymnastics. Jane Allen, British Gymnastics CEO welcomed the pair and said: “This is a great initiative from Anita and Tricia who are going above and beyond to help make their club more inclusive for its participants. The tuk tuk will make its next stop in Loppington tomorrow before moving up from England into Scotland on Easter Monday. For more information on the challenge, visit the Recoil Trampoline Club fundraising page. 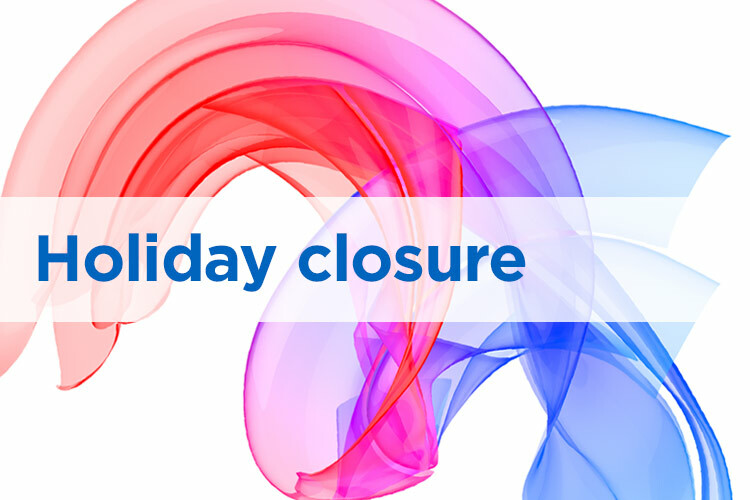 British Gymnastics is closed for the Easter break from 4.30pm on Thursday 18th April until 9am on Wednesday 24th April.